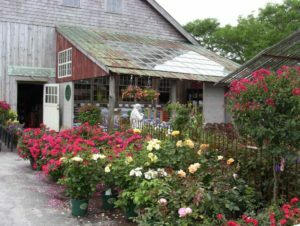 Marders Garden Shop is located in a large 19th century barn at 120 Snake Hollow Road in Bridgehampton, New York. Stop by and browse our collection of beautiful and extraordinary objects that will capture your imagination. 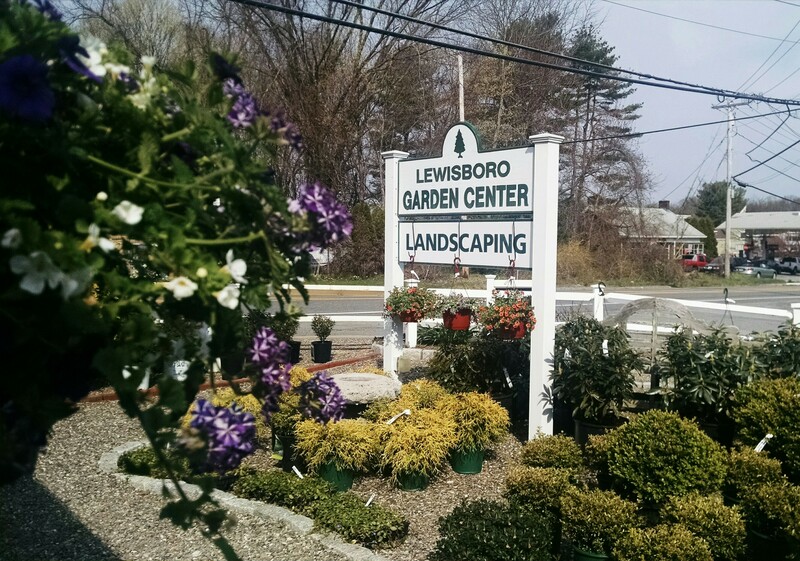 Our customer obsessed sales staff can help you pick out the right plant for your property, the perfect gift for friends or family, or a one of a kind artifact for your home. 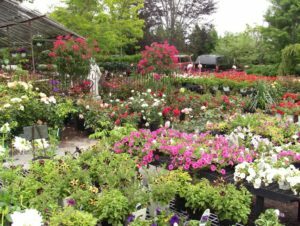 The Nursery is set on our 40-acre grounds in the middle of Bridgehampton and filled with rare and unusual trees and plants. Feel free to wander through the oyster shell paths among the rare and unusual exotic flowers and extraordinary garden statuary. 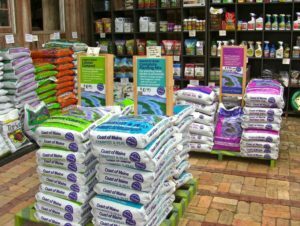 Marders is committed to using and selling only organic products so our grounds are free of chemical pesticides, herbicides, and fertilizers. Pets, children, and all other sensitive creatures are highly encouraged.